The author, Solava Ibrahim, is a Senior Lecturer in International Relations, Anglia Ruskin University. This article was originally published in The Conversation, an independent source of news and views from the academic and research community. 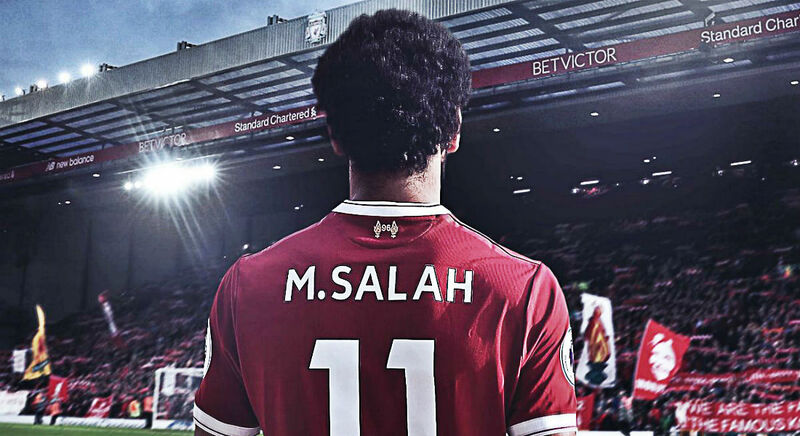 Mo Salah, Mo Salah, running down the wing … Salalalaah, the Egyptian king! At the national level, Salah donated £210,000 to Tahya Misr (“Long live Egypt”) – a fund established to support developmental efforts following the January 2011 uprising . For Egyptian youth, Salah’s gratitude and humbleness are the traits they admire the most. In the age of brain drain, when as many as 10m Egyptians live abroad, Salah conveys a lesson to Egypt’s migrant youth that they can serve their country – even from abroad. Cairo, 2012: young Egyptians take a rest from protesting, near graffiti depicting youth killed in various clashes. Young people’s dedication to Salah is evident in everyday life in Egypt: from dates and cakes named after him, to Ramadan lanterns, graffiti and portraits of him – not to mention the crowded cafes every time he plays, and the dedicated digital army that votes for him every time he competes for an online award. With their support, Salah was even voted runner up in Egypt’s recent presidential elections. You can. Believe in your dream and follow it, no matter what.